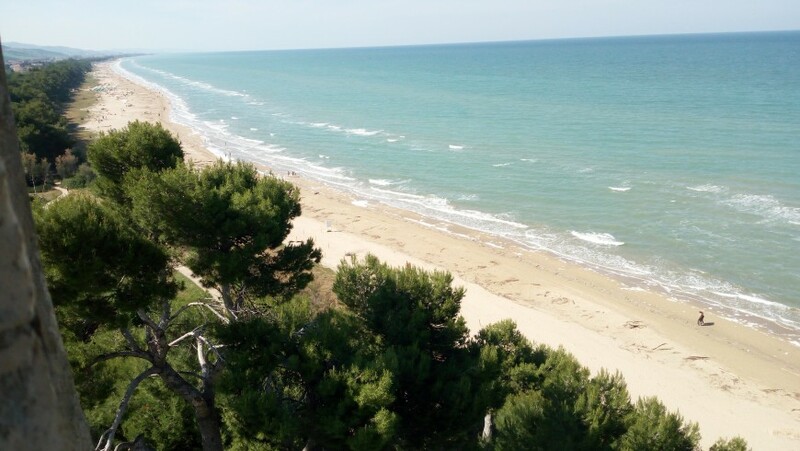 Between sky and earth, between pinewoods, dunes and sea, in Abruzzo the Cerrano Park awaits you. It’s a marine area bounded by seven kilometers of coastline between the towns of Pineto and Silvi. It is a perfect destination for a weekend in nature, to be spent cycling, admiring beautiful sand dunes and strolling along the seafront. Here are 10 reasons to visit the fantastic and little known Cerrano Par. The bicycle is the best way to fully capture all the wonder of the territory of Cerrano Park. 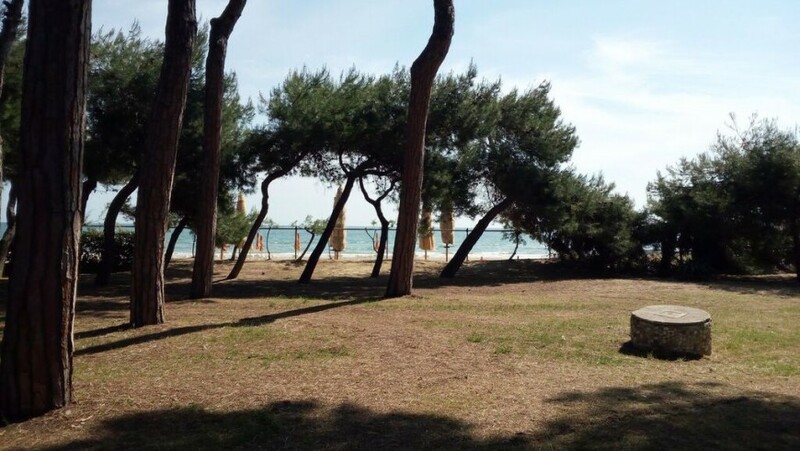 Cycling from Roseto up to Silvi, passing through the protected marine area of ​​Pineto, it is possible to walk along the sea, plunging into a unique landscape, meeting old Romanesque churches, medieval fortresses and enchanting villages. Beautiful white sand dunes join the mainland to the sea, creating a truly evocative landscape. Here you can admire unusual and particular species of birdlife, such as the fratino, migratory bird that lays its eggs and frequents the beach from April to late September. The village of Pineto, inside Cerrano Park, owes its name to its pine forest, a unique environment characterized by a particular microclimate, a high naturalistic value and the presence of Aleppo pines and pine-tree pines. The project that has forever changed the urban context of the village is due to Luigi Corrado Filiani, an ecologist ante litteram. It was he who began the construction of a coastal pine forest that replaced the ancient coastal forest that disappeared centuries earlier due to the heavy use of timber. Today the pinewood is a unique spectacle, an area of ​​peace and shade that favors biodiversity and which helps the protection of the territory from erosion. You can see it from afar and it immediately fascinates you: Torre Cerrano rises between Silvi and Pineto, and is one of few examples of the coastal fortifications of the Kingdom of Naples. 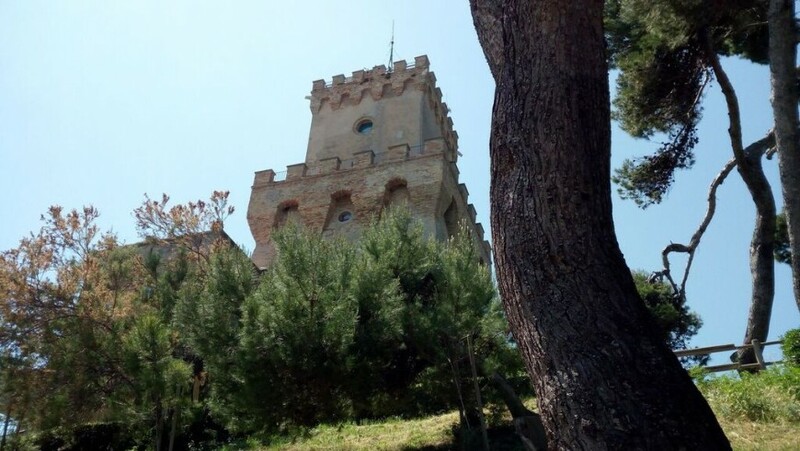 Today, this ancient stone tower that hurls itself against the sky, houses inside a museum dedicated to the sea that represents an imaginary ascent from the depths of the Adriatic to its surface, with a succession of environments and ecosystems to be discovered. Just in front of the Torre Cerrano you can discover the ancient port of the city of Hadria, now immersed in the waters of the sea. Snorkeling to admire the remains of the underwater port is a truly incredible experience, hard to forget. 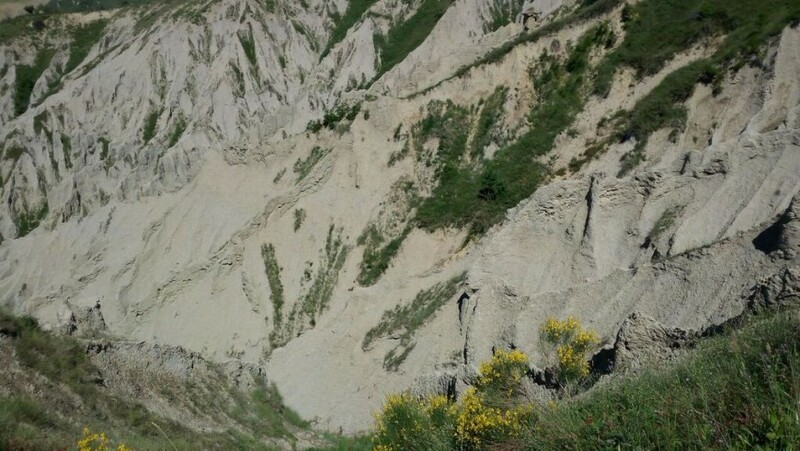 From Cerrano Park it is easy to move towards the hinterland by e-bike to reach the beautiful Atri’s badlands, truly evocative natural sculptures. These extraordinary geological formations are the result of the erosion of the clayey soil and are surrounded by ditches, ponds, wooded patches, cultivated fields, a truly unmissable landscape. The knowledge of a territory also occurs through its flavors. 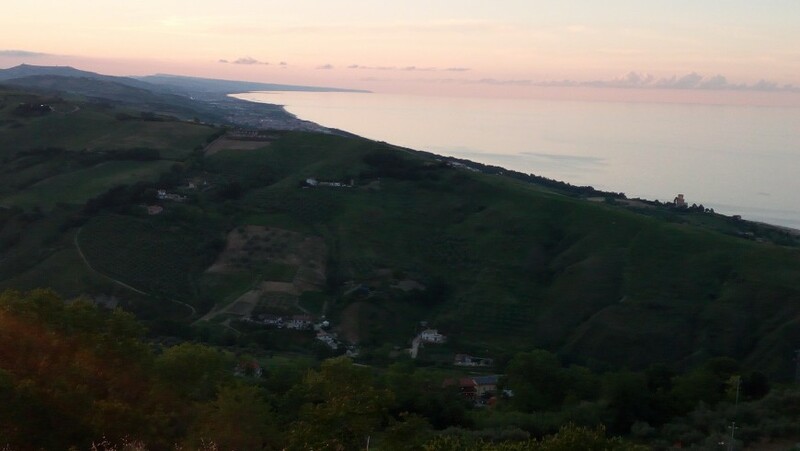 This area of ​​Abruzzo offers incredible products, that you can’t miss. 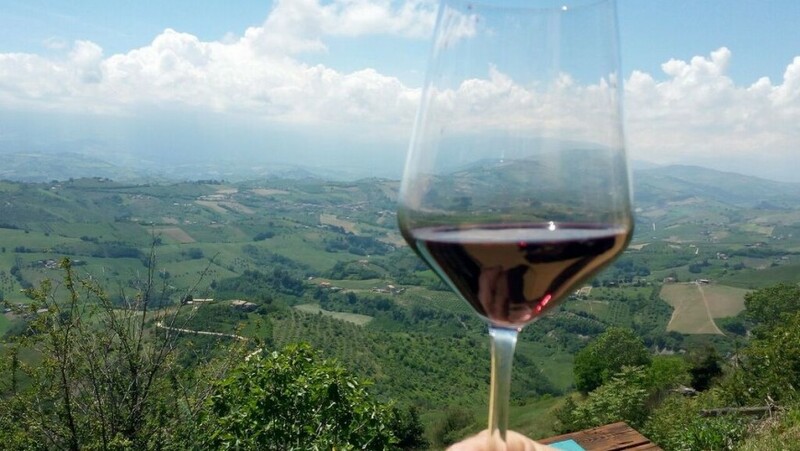 From the excellent wines produced in the vineyards that rise from the sea to the hillside, to the traditional pecorino cheese, from sausages to the typical dessert Pan Ducale, and still the macaroni pasta with meatballs and fish broth are just some of the things they will make you irredeemably fall in love with this region. 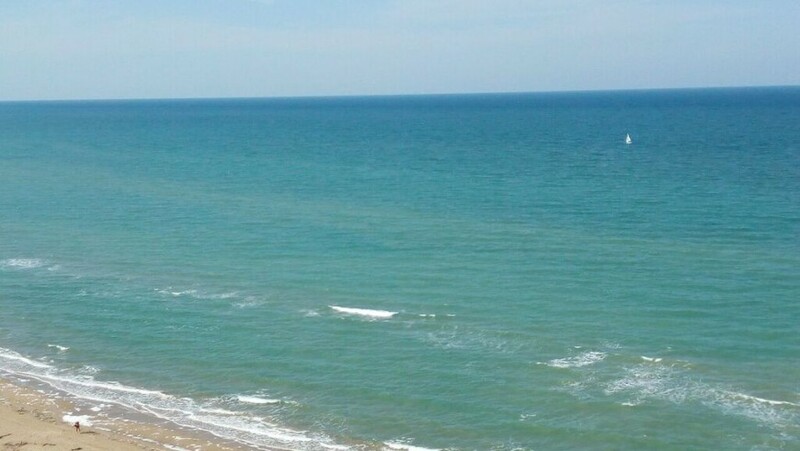 The pristine sea of ​ Cerrano Park is perfect for experiencing many activities, from sport fishing to sailing boat trips. 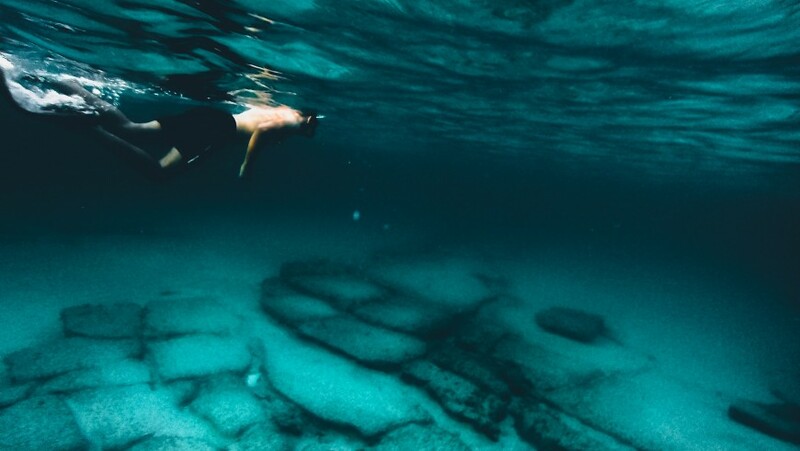 There are several associations that will allow you to experience the sea in full respect of the environment. A few days in the small village of Silvi is something you must do during a holiday in Cerrano Park. Perched on the rock, the village seems to have stopped in time, all its alleys emerge on beautiful views overlooking the sea, it is from here that the women of Silvi looked out to watch the horizon waiting for the boats of their husbands fishermen. Not to miss: the sunset over the sea from the terrace of Silvi. If you decide to stay one or more nights, in the village of Silvi you will find this romantic eco-relais, managed with such passion by Geneva. A few individually furnished rooms, a panoramic terrace overlooking the sea and the bicycles at the guests’ disposal make this a not to be missed stop. 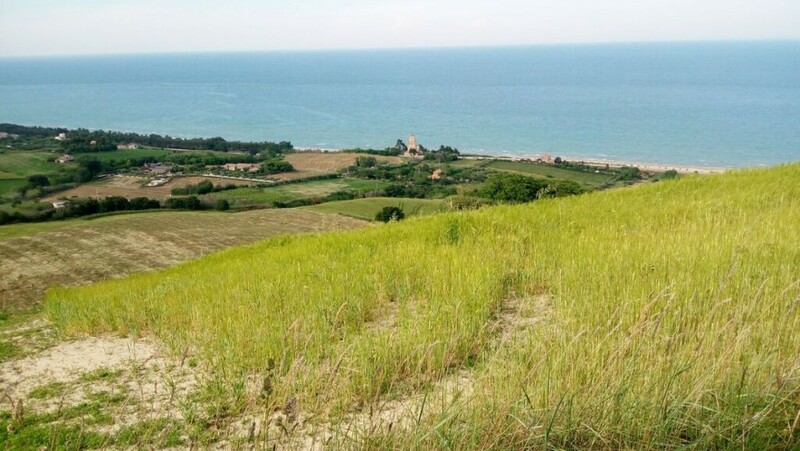 From Cerrano Park it is easy to reach the sheep tracks of Abruzzo. Transhumance is an ancient tradition that has deeply marked the history of Abruzzo lands and its inhabitants. September is the month in which the shepherds leave with the flocks to the south, to look for non-frozen pastures and milder climates, along the beautiful natural routes of the sheep tracks, on the Majella and on the Gran Sasso. 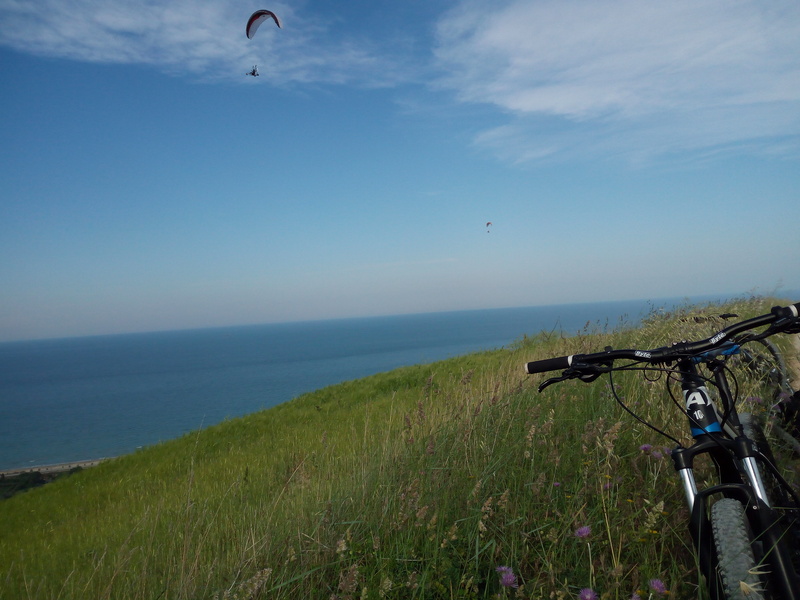 This entry was posted in weekend and tagged Abruzzo, bicycle, Cerrano Park, ecotourism, natural parks, nature, respect for the environment, responsible tourism, slow travel, sustainable tourism. Bookmark the permalink.